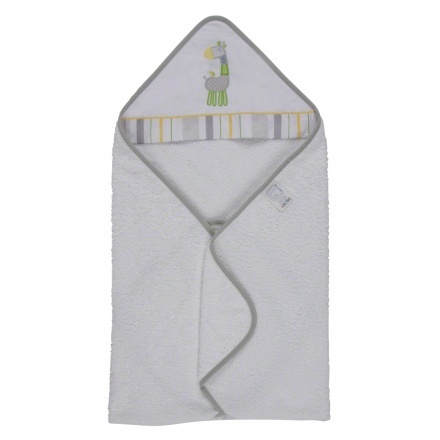 Make bath time fun time with the Juniors Amis hooded terry towel. 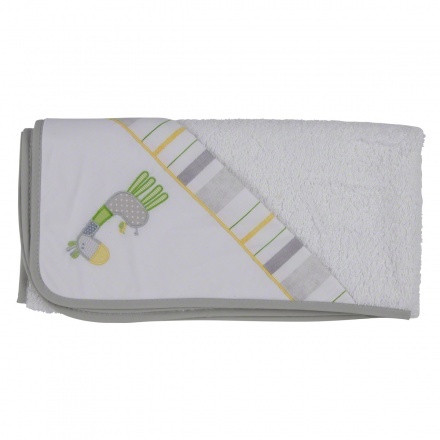 Snugly wrap your baby from head to toe in this super soft towel after bath. Made from a super absorbent material, this hooded towel will keep your baby cosy and dry.